The use of supervised and unsupervised deep learning models has grown at a fast rate due to their success with learning of complex problems. High-performance computing resources, availability of huge amounts of data (labeled and unlabeled) and state-of-the-art open-source libraries are making deep learning more and more feasible for various applications. 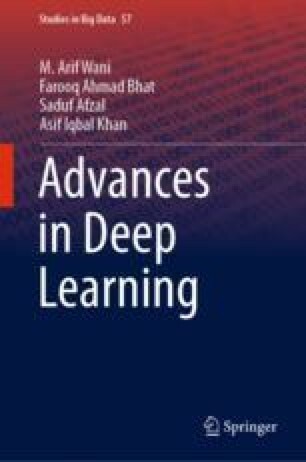 Since the main focus of this chapter is on supervised deep learning, Convolutional Neural Network (CNN or ConvNets) that is one of the most commonly used supervised deep learning models is discussed in this chapter.